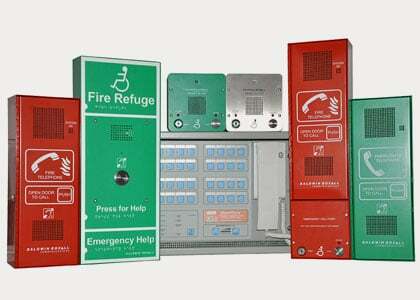 Here you can download BIM objects for our Emergency Voice Communication (EVC) systems – including disabled refuge, fire telephones and toilet alarms. BIM (Building Information Modelling) is a process for managing the information produced during a construction project – using a common format in order to make the best and most efficient use of that information. The use of BIM can increase efficiency and reduce errors. Virtual designs are built in three dimensions prior to work proceeding on site. 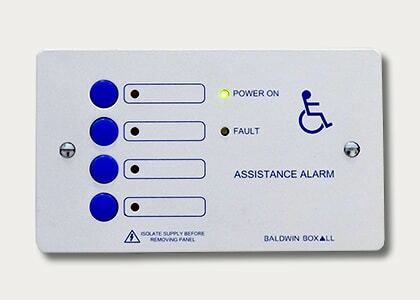 The BIM objects available include all the product components for our EVC (Omnicare & Care2) and toilet alarm systems. The files are readily available and easy to download, simply click on the links below. 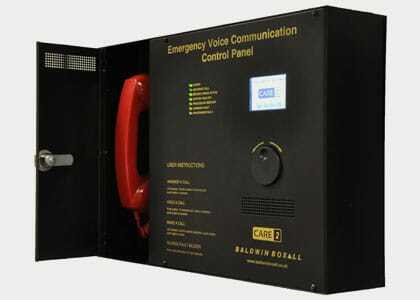 Need more information on our EVC systems?